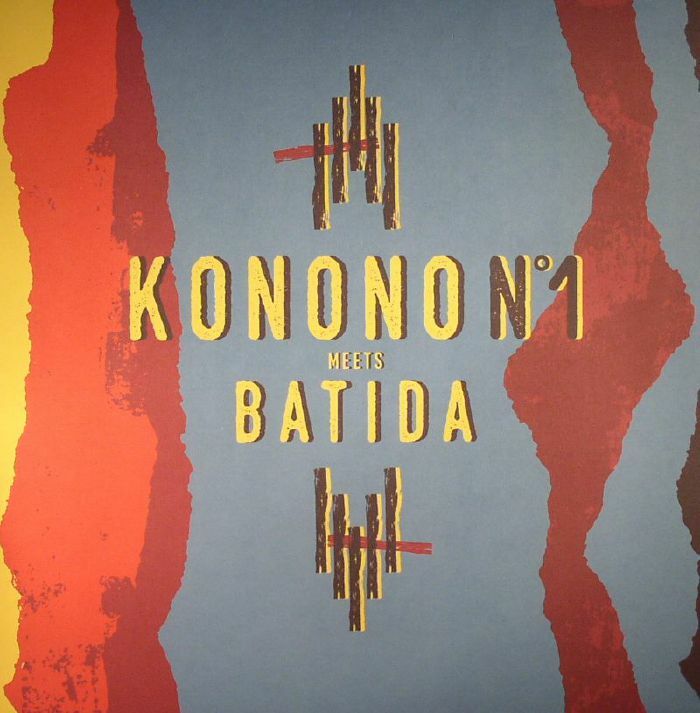 KONONO NO 1 meets BATIDA Konono No 1 Meets Batida vinyl at Juno Records. 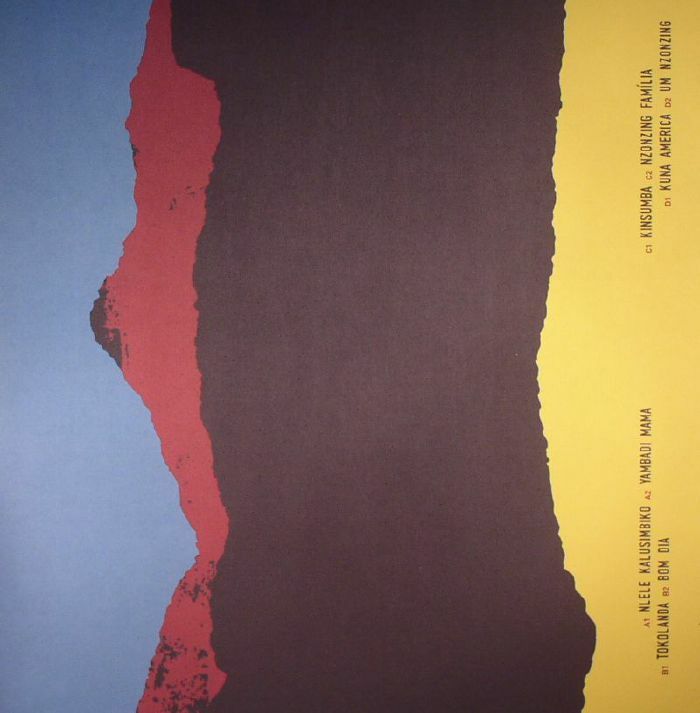 Although the Crammed label is normally more associated with leftfield indie their long running Afrocentric series Congotronics is one of their most respected. 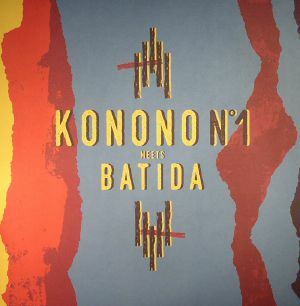 Here they aim big and score big with a real coup - the pairing of veteran Congolese musicians Konono No. 1 and Angola-based producer and DJ, Batida. Recorded in his native Portugal, the long player boasts contributions by many African and Afro-influenced artists over eight beguiling tracks, including the hypnotic and otherworldly "Nlele Kalusimbiko".